1. What is roughly hte population of New Zealand? 2. What city is New Zealand's capital? 3. Which New Zealander was the first person to climb Mount Everest? 4. New Zealand bases itself on which Treaty? 5. When was this Treaty signed? 7. What constellation features on New Zealand's flag? 8. 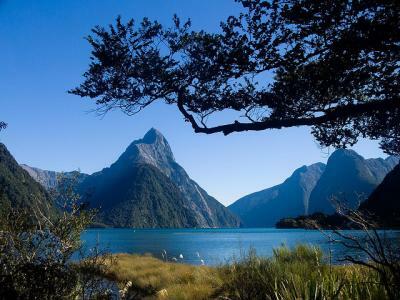 Which mountain is the highest peak in New Zealand? 9. Which New Zealand reptile is the world's most ancient animal? 10. What is a Haka? 11. Which country is the only country in the world with more sheep than New Zealand? 12. In 1893, New Zealand became the world's first country to do what? 13. Where did the NZ Maori originate from? 14. Which famous film was made there? 15. What is the national icon of New Zealand and unofficial national emblem?